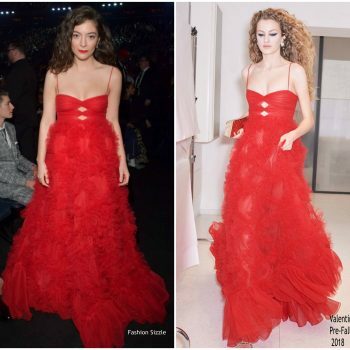 Lorde attended the 2018 Grammy Awards tonight (January 28) in New York City. 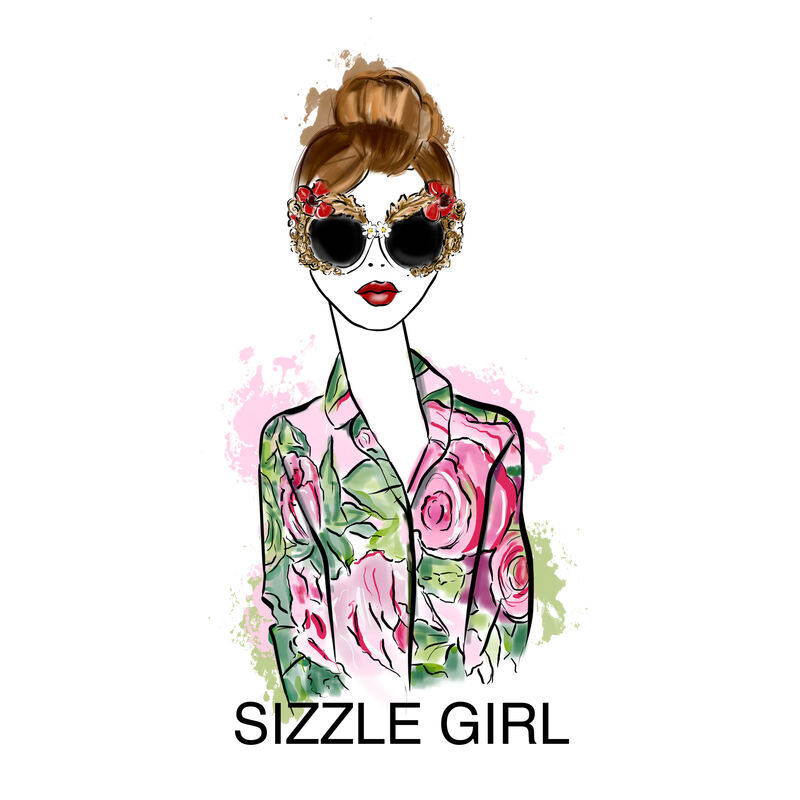 She wore a red Valentino Pre-Fall 2018 dress. 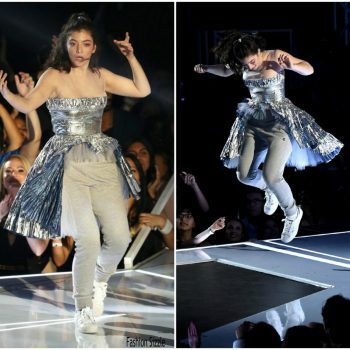 Lorde attended and performed at the 2018 MusiCares Person of the Year event on Friday night (January 26) at Radio City Music Hall in New York City. 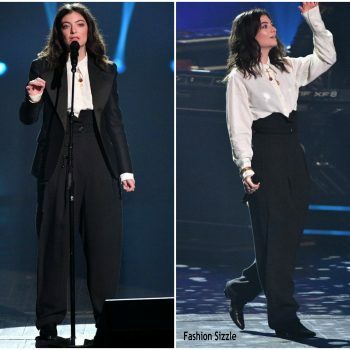 Lorde attended the 2018 MusiCares Person of the Year event on Friday night (January 26) at Radio City Music Hall in New York City. 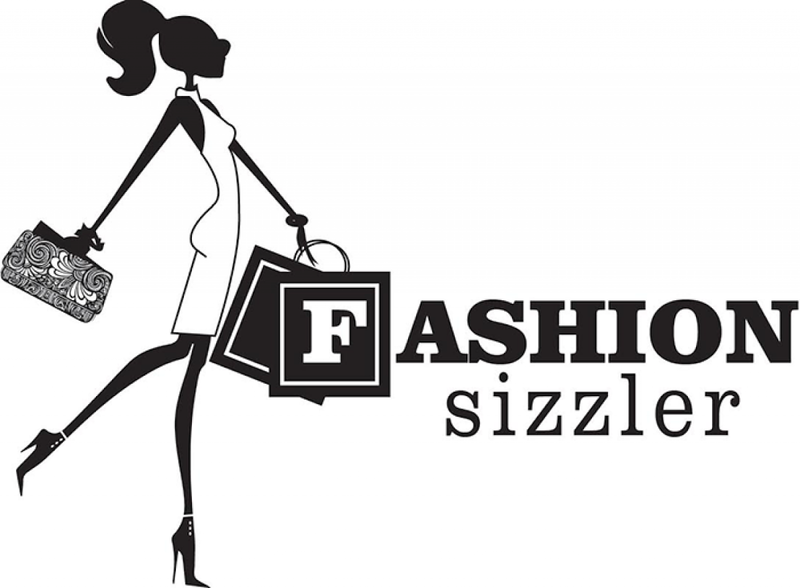 She is wear a black sheer Christian Dior Pre -Fall 2018 design. 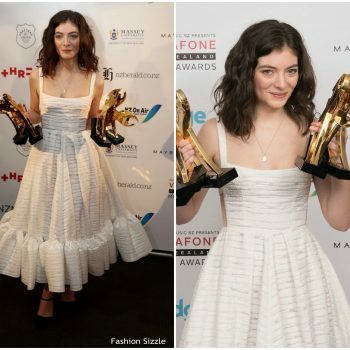 Lorde poses with her six Vodafone Music Awards at the 2017 Vodafone New Zealand Music Awards She wore a white Alex Perry Spring 2018 RTW design. 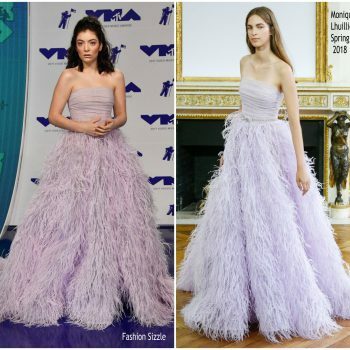 Lorde was in attendance at the 2017 MTV Video Music Awards She wore a Monique Lhuillier Spring 2018 feathered gown. 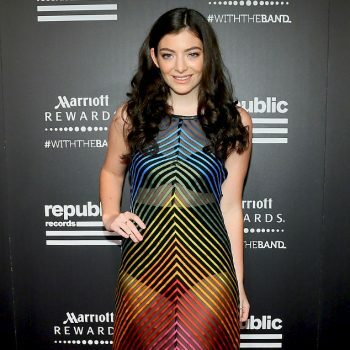 Lorde attended the Metropolitan Museum of Art, Costume Institute. New York City, New York on May 2, 2016. 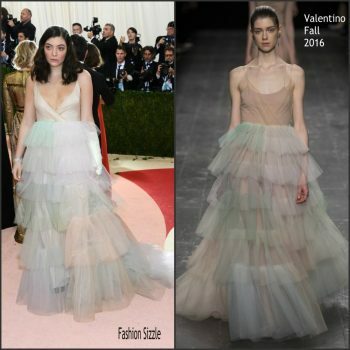 Lorde changed into a black crystal-embroidered Valentino Fall 2016 leather dress for the Met Gala parties on May 2, 2016. The 2016 Met Gala was held at the Metropolitan Museum of Art in New York this afternoon on May 1, 2016. 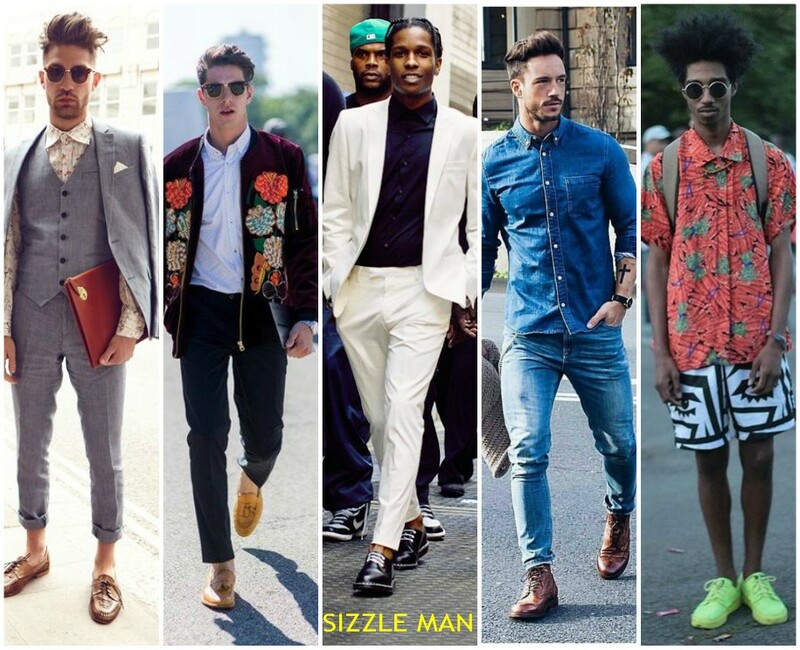 The theme for 2016 is "Manus x Machina: Fashion In An Age Of Technology."